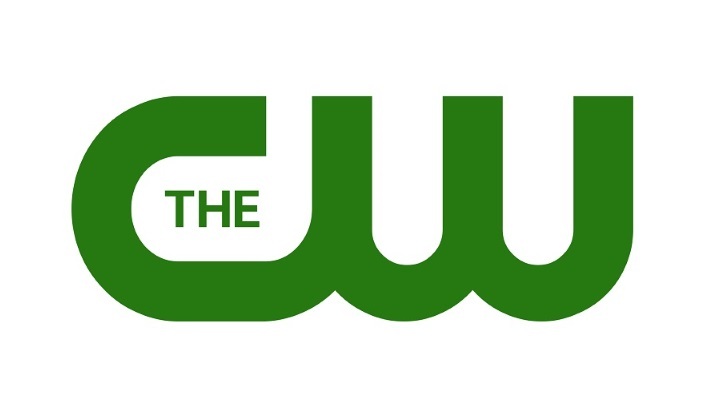 The CW Bringing ‘Dead People’ To Pilot!!! As I mentioned earlier, The CW is making a day of getting their pilots in order for the rest of their year. The newest title brought to attention is the supernatural drama ‘Dead People‘. 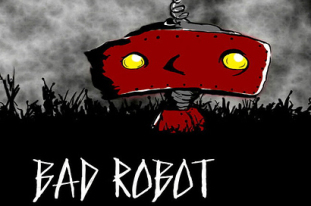 Coming from trusted ‘Californication‘ creator, Tom Kapinos and backed by J.J. Abrams’ Bad Robot banner. ‘Dead People‘ is being written and executive produced by Kapinos and centers on a luckless slightly alcoholic and beguiling cab driver. He suffers a near-death experience which leaves him with the ability to interact with ghosts, including his late ex-wife who still has a hold over him. The series is being produced by Warner Bros. TV. The CW Is Bringing Us ‘iZombie’!!! The Flash Season 3 Runs to Blu-ray! The CW Is Hoping ‘Charmed’ Is Ready For A Reboot!!! This entry was posted on Tuesday, February 3rd, 2015 at 6:50 pm	and is filed under News, Television. You can follow any responses to this entry through the RSS 2.0 feed. You can skip to the end and leave a response. Pinging is currently not allowed. « The CW Revamping ‘Tales From The Darkside’ For Series!! !